By Sia in Internet. Updated on November 26, 2017 . While we were still trying to wrap our heads around the app that uses A.I. to analyze photos, a science professor named Aleksandr Marchenko has developed EMMA, the world’s first publicly available authorship identification web app that uses A.I. to detect plagiarism. The way EMMA works is pretty simple. Before you’re able to use the tool, you’ll first need to train the A.I. to recognize an author’s particular style. To do so, the A.I. 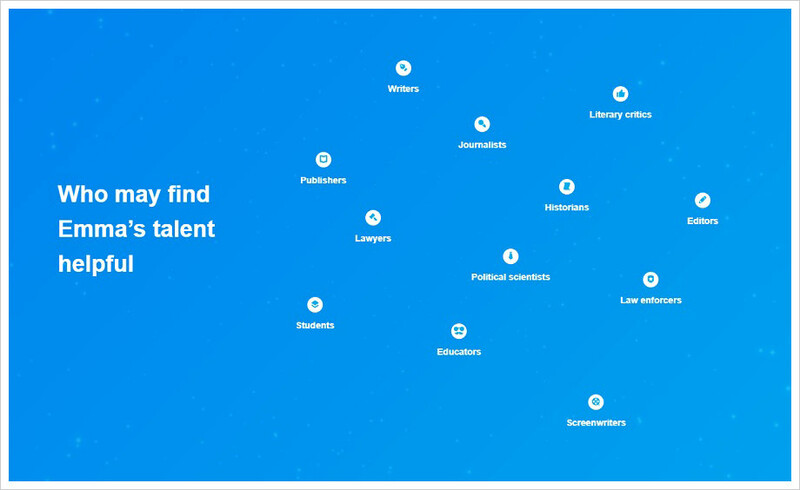 will request samples of the author’s work, requiring you to upload either a single document that contains around 5,000 or multiple documents in order to hit the 5,000-word quota. 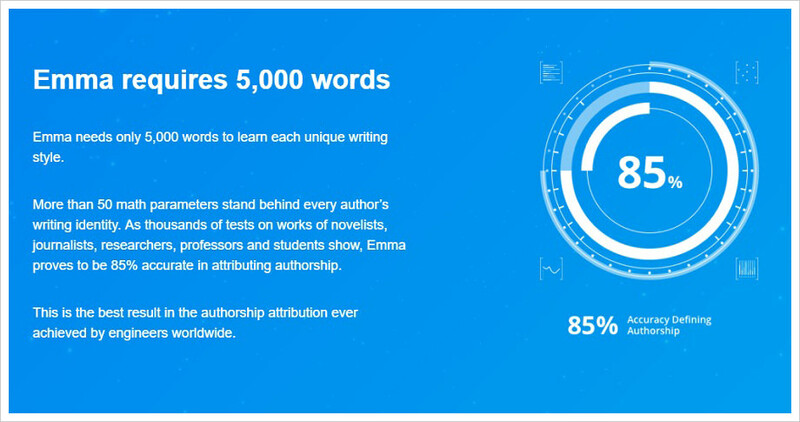 Once the training is complete, you can feed EMMA with 200 word-long articles, after which the bot would analyze the writing style of the article and determine who is the likely author behind it. According to EMMA’s developers, the A.I. app has an accuracy rating of 85%, which is said to be the highest rating engineers have been able to achieve. After a short experiment, I’m inclined to believe that statement as EMMA is able to identify the authors of the articles that I’ve submitted. 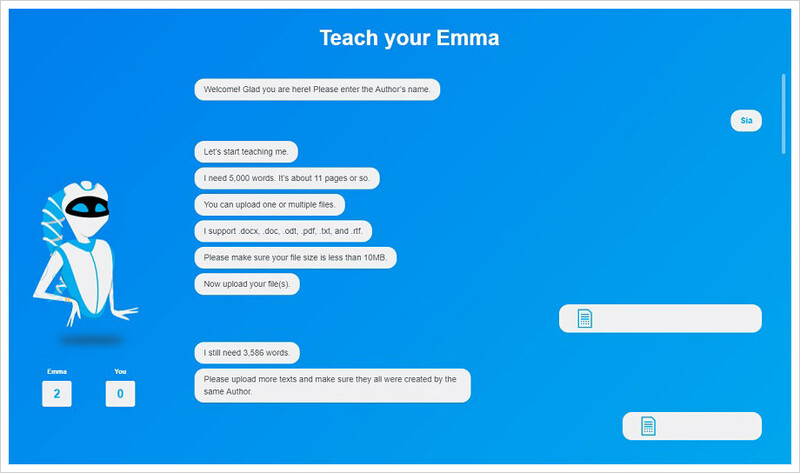 While the app itself is still in its beta stages, EMMA will prove to be a particularly handy tool for journalists, writer, teachers, and other occupations where writing is of particular importance.